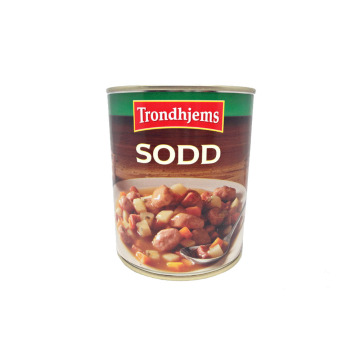 Great assortment of pre-cooked and prepared dishes so you just have to open and ready. 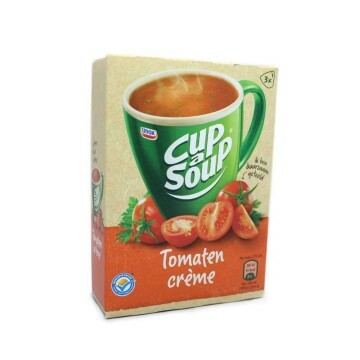 Pasta, creams, salads, soups ... choose from the whole range what you want. You have lighter meals to take away and other hotter meals to make at home when you lack time. ENSmoked pork sausage with spice and seasoning. Enjoy the most delicious Dutch sausage. 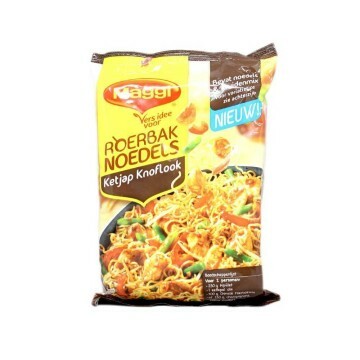 NLGerookt varkensvlees worst met specerijen en kruiden. 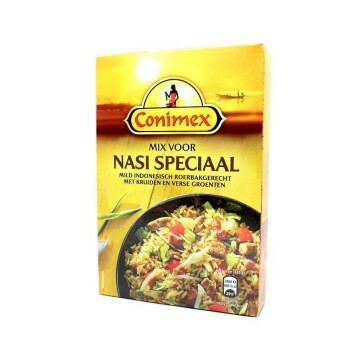 Geniet van de lekkerste Nederlandse worst. 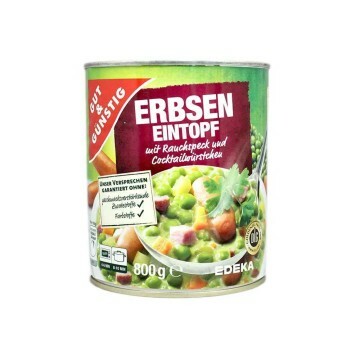 ENDelicious thick chicken soup in a can with vegetables and spices. 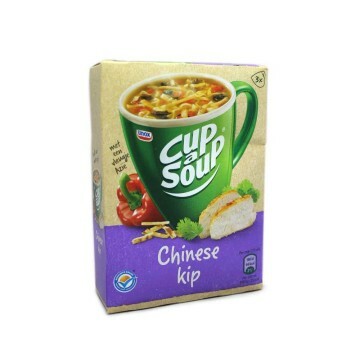 Enjoy the best taste of the usual soup with noodles, chicken, vegetables and rich spices. 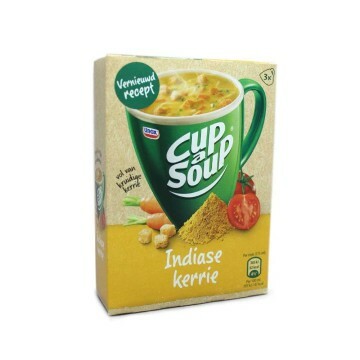 NLHeerlijke dikke soep ingeblikte kip met groenten en kruiden. 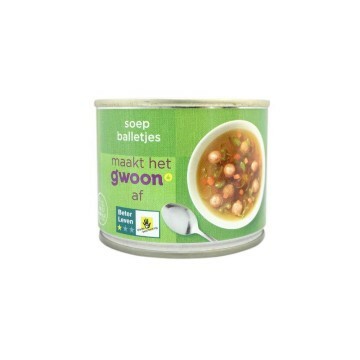 Geniet van de beste smaak van de soep altijd met noedels, kip, groenten en rijke kruiden. ENDelicious smoked veal sausage with spices. You can eat it directly or you can cook it or fry it a little if you wish. 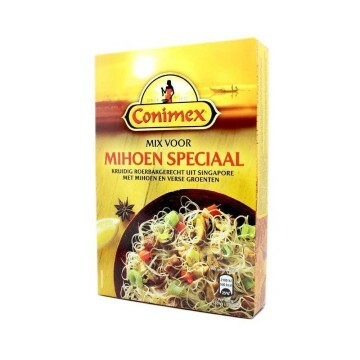 Enjoy a typical Dutch dish. 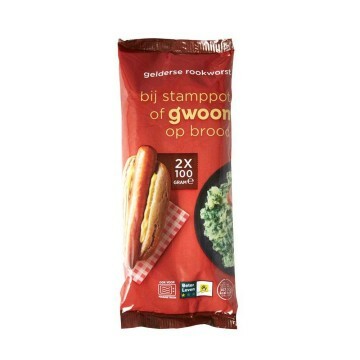 NLRookvlees worst heerlijke kruiden. 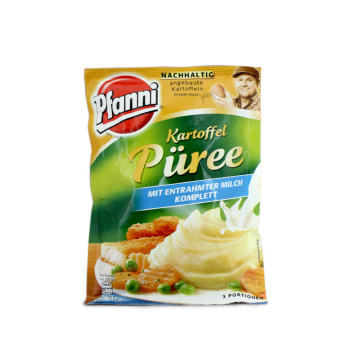 De directmente je kunt eten of u kunt koken of een beetje als je wilt bakken. 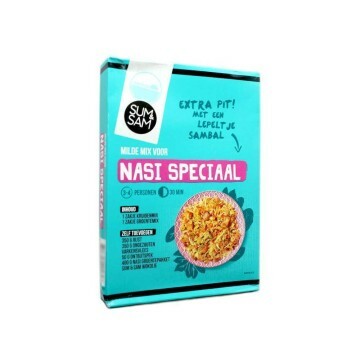 Geniet van een typisch Nederlands gerecht. ENTasty soup with pork dumplings and chicken. 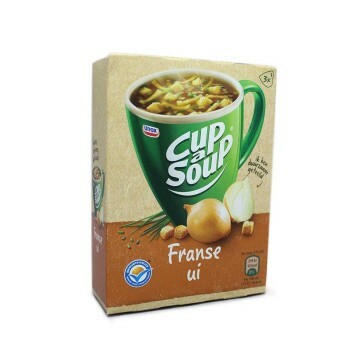 Enjoy a hot dish with the best meat and spice broth, ready to drink. You just have to warm it up a bit. 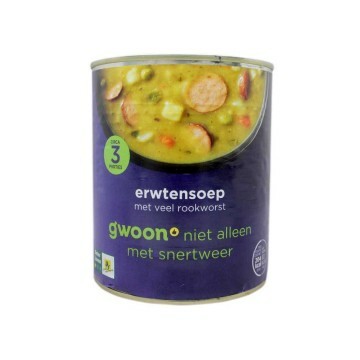 NLRijke soep met varkensvlees gehaktballen en kip. 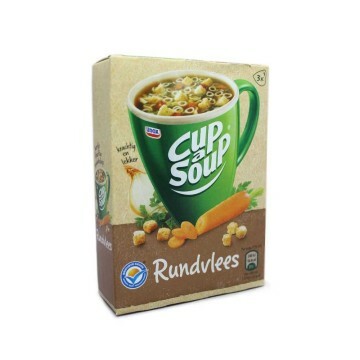 Geniet van een warm bord met de beste rundvlees bouillon en kruiden, klaar om te drinken. 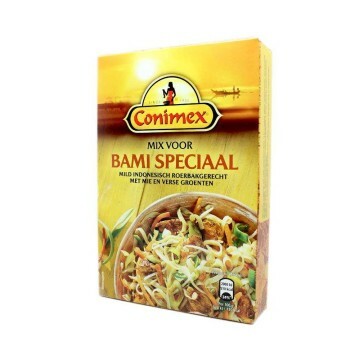 Je hoeft alleen maar op te warmen een beetje. ENDelicious spaghetti with bolognese sauce ready to eat. Fresh pasta with rich Italian sauce with meat. Put it in the microwave for two minutes and a half and enjoy the meal. ENSpaguetti hoops with delicious tomato sauce. With these spaghetti-shaped rings you can choose from the best ready-to-eat Heinz pasta. 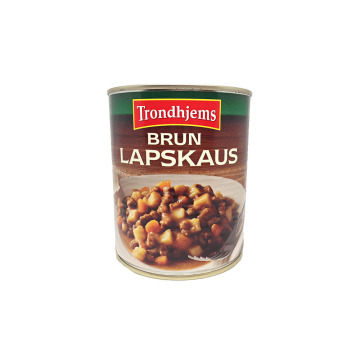 Put it in a suitable container, heat it in the microwave and it is ready to eat. ENDelicious gulash soup made from the best vegetables, a unique and different combination. You just have to warm it up and you'll have a great dish for the whole family. 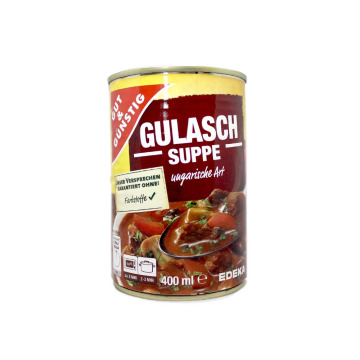 DEKöstliche Gulaschsuppe aus besten Gemüse, eine einzigartige und andere Kombination. Wärmen Sie einfach und eine große Schüssel für die ganze Familie. 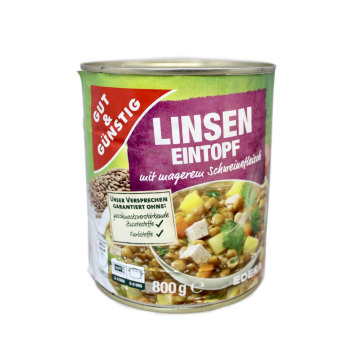 ENLentils with smoked pork and vegetables, a handy, rich and quick dish for the whole family. Ready to eat, just warm it up. DELinsen mit geräuchertem Schweinefleisch und Gemüse, eine praktische, reich und schnell für die ganze Familie Gericht. 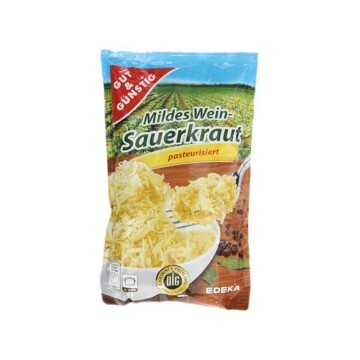 Bereit zu essen, haben Sie es gerade zu erwärmen. 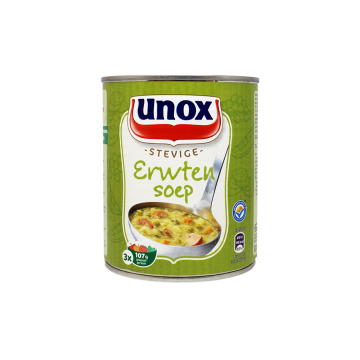 ENExquisite chicken cream from United Kingdom. Add a glass of water and heat it in the pot or in the microwave. You have quantity for two servings. Batchelors chicken cream is also used to prepare chicken pie. Just follow the instructions on the packaging. 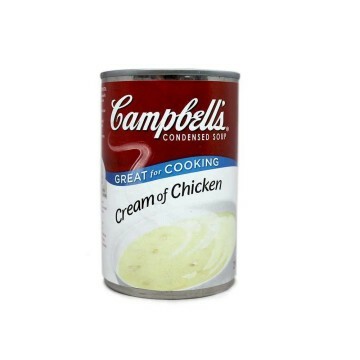 ENPrepare your chicken cream soup in just a few minutes with this Campbell's condensed soup. Just add water and heat it following the instructions on the packaging. 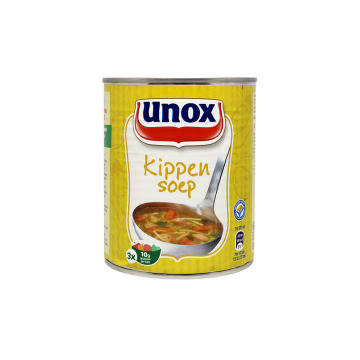 Enjoy a creamy chicken soup with this original United States product. 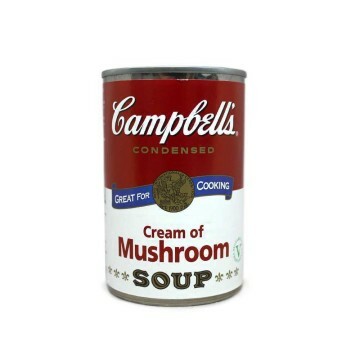 ENPrepare quickly and easily a creamy mushroom soup with Campbell's. Just add water and heat following the instructions on the packaging. 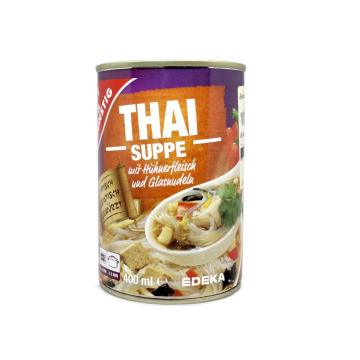 In addition to soups, you can also use it to prepare a simple mushroom sauce to accompany meat meals. This is an original product from United States. 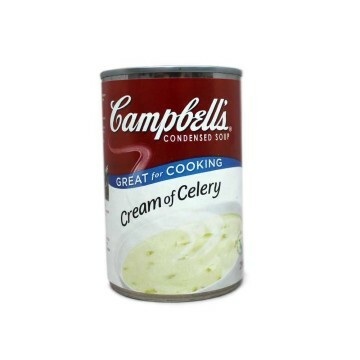 ENPrepare quickly and easily a creamy celery veggie soup with Campbell's. 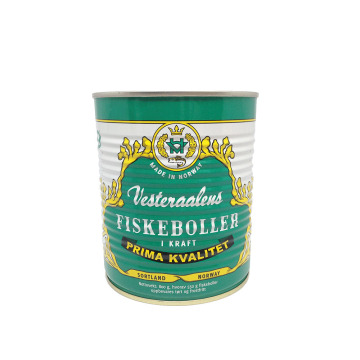 You can also use it to season and enrich vegetarian pastas or pizzas. Just add water and heat following the instructions on the pack. 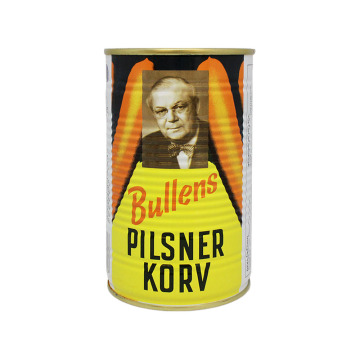 Enjoy this original product from the United States. ENThe cheese bread is a typical Brazilian dish, they are small balls with a cheese flavor, made with tapioca flour which gives them their distinctive flavor and texture. They are a very popular snack at the time of breakfast or snack, they are also perfect to share with friends at a dinner or to enjoy as a family because they are gluten free! 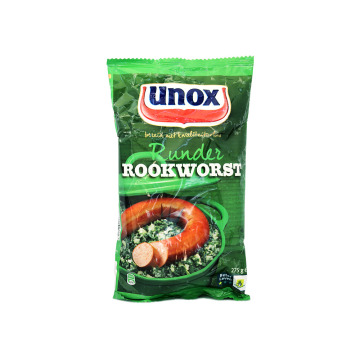 ENThe famous smoked Unox sausage, now vegetarian based on vegetable oils, pea proteins and chicken egg proteins. 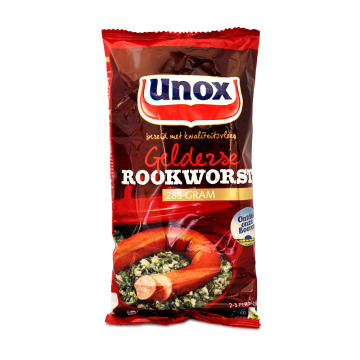 NLDe beroemde gerookte Unox-worst, nu vegetarisch op basis van plantaardige oliën, erwteneiwitten en kippenei-eiwitten. ENDelicious sausages perfect for making hot dogs. Princes makes it easy for us to create a different night, dine with the family in a fun way, so the little ones can create their own dish and enjoy eating. 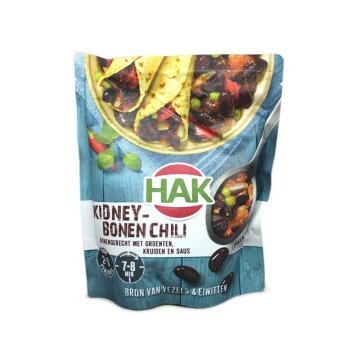 Heat them a couple of minutes in the microwave or on the fire, prepare your favorite toppings and Bon Apetit!